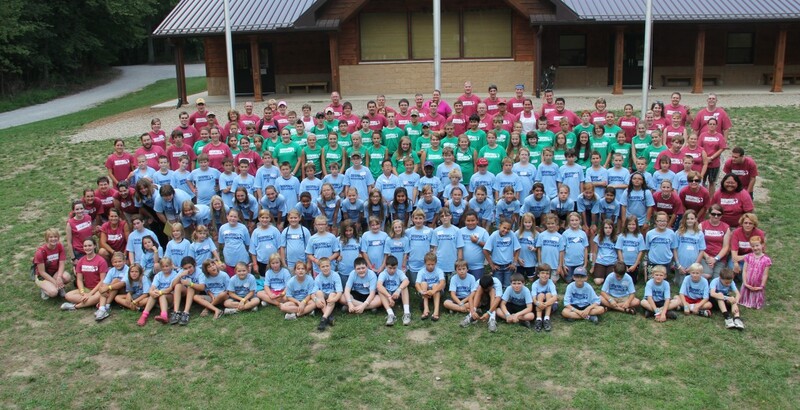 Checkpoint Bible Camp has been a ministry of the IFCA Indiana Regional since 2008 when it was first called “Potawatomi Bible Camp”. 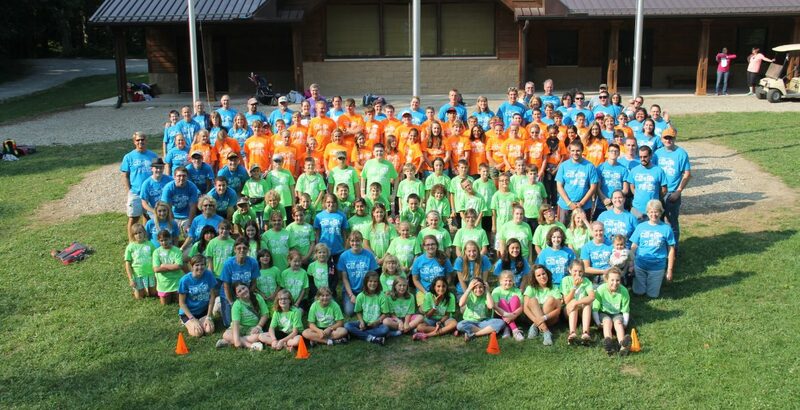 The goal of Checkpoint Bible Camp is to provide an excellent, spiritually challenging week of camp to those students in 3rd through 9th grade at a very reasonable cost. 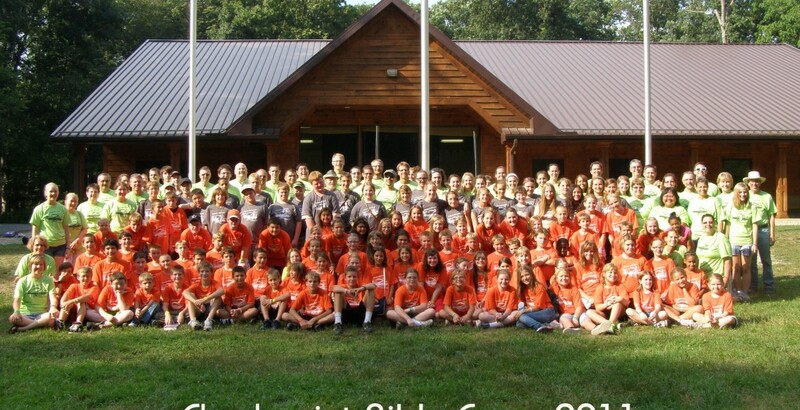 Once again, camp will be held in Buffalo, IN at a place called Camp Buffalo (a Boy Scout camp). To learn more about the facilities, click here. 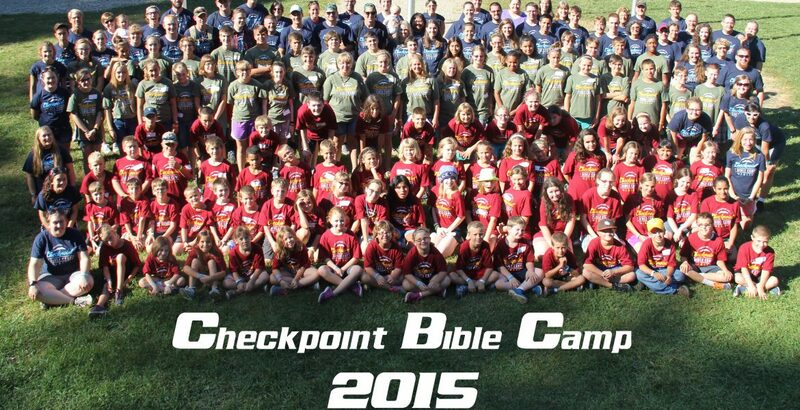 We have a NEW Registration process this year as Camp Checkpoint will move to online registrations! This has been in the works for some time now, and we are very excited to finally be able to roll this out. Our goal, as always, is to make registration as easy and accessible as possible for all of our campers and staff. We may need to ask for your patience as this will be a new process for us all. We promise that we will work diligently to correct any unforeseen issues as rapidly as possible. Please check out the REGISTRATION link provided at: (This will be available on this website before the May 1st Early Registration Date) to begin registering the children for CBC-19. Please remember that camp registration begins on April 15, 2019 for supporting churches only, with Open Registration beginning on May 1st. Camp fills up very quickly so plan on registering as soon as the dates open up for your church. The dates for camp in 2019 are July 29th through August 2nd. We look forward to seeing you all and we are thankful for the opportunity to serve you again this year. Click here to see the registration status for 2019 (This will be available on this website before the May 1st Early Registration Date).